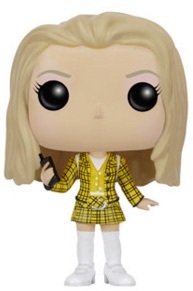 Closely following the 20-year anniversary of the movie, 2016 Funko Pop Clueless vinyl figures capture the essence of the coming-of-age tale with several figures. Clueless centers on a group of teenagers with plenty of teen issues. While most could not relate to the affluent Beverly Hills lifestyle, the film proved to be a hit and led to bigger things for some of the cast. 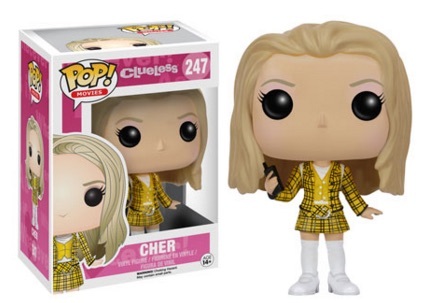 While there are only a handful of figures, Cher (played by Alicia Silverstone) and Dionne (Stacey Dash) are the main focus of the plot and are both covered. 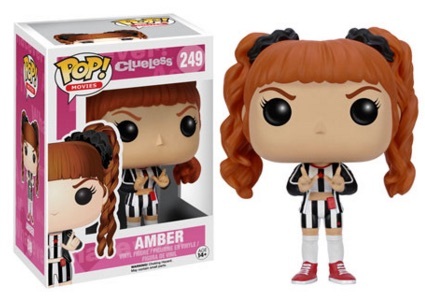 There is also a figure for their frenemy Amber. The line does not include other notable options like Paul Rudd as Josh, Donald Faison as Murray, Brittany Murphy as Tai or Breckin Meyer as Travis. 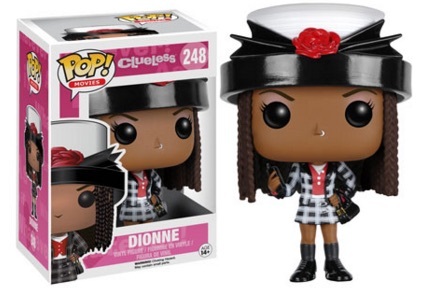 The vinyl figures stand approximately 3 3/4" tall and are numbered as part of the Pop! Movies line. 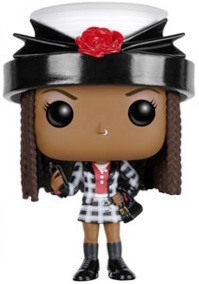 Funko Pop Cher Clueless Brand New ! Vaulted !